So normally I try to do one post a week, but I’m sick and this was just too good not to share. 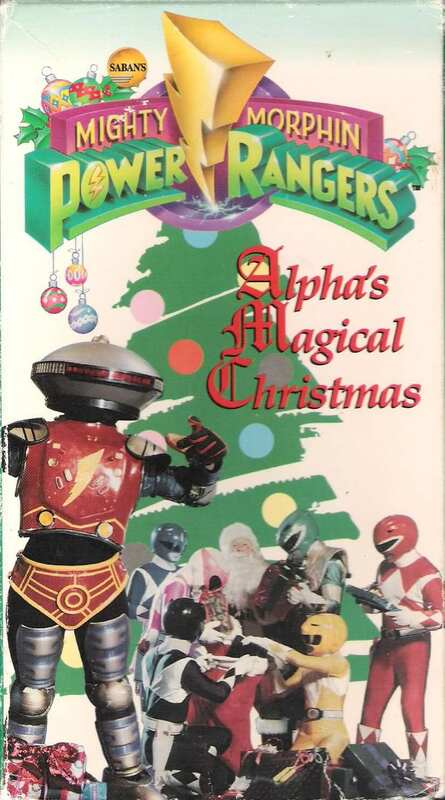 I just stumbled upon this, a straight to VHS gem of a Power Rangers Christmas called Alpha’s Magical Christmas. It ignores the rules of Power Rangers, the continuity is all over the place (Tommy is the White Ranger in the viewing globe, and the Green Ranger when he shows up in person), Alpha suddenly has powers he doesn’t have – and normally, this is stuff that would be something that would take me right out of it. But it works. It makes no sense, but that’s some of its charm. It’s not here to make sense or advance a story, it’s here to talk and sing A LOT about Christmas. Christmas with the Power Rangers! What more could you want? 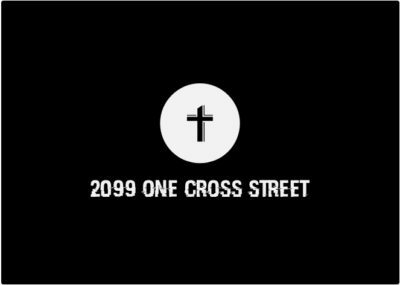 Check it out down below, and get ready for some fantastic cheesy and Christmas special goodness.